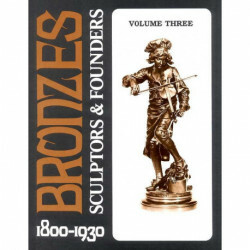 Here is an important and lavishly beautiful new study of the discovery, appreciation, recognition and selection of fine bronze statuary created during the 19th and early 20th centuries. 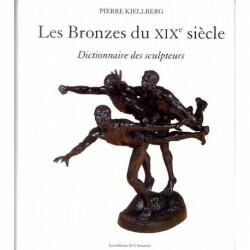 This period was an era of great social and cultural change in which bronze sculpture managed to capture the evolving spirit of romance, turbulence and excitement.  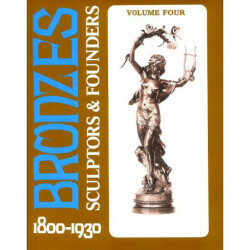 Art Bronzes presents over 1,100 illustrations, 200 in full color, and many pages of carefully researched text with relevant marks, inscriptions, artist signatures, dates, and foundry stamps. 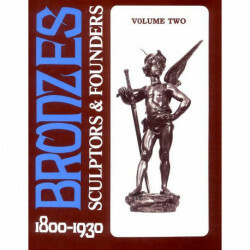 Over 450 well-and lesser-known artists in Romantic, Animal, Oriental, Frontier, Victorian, and Exotic styles working in Europe, Asia and the Americas are represented. 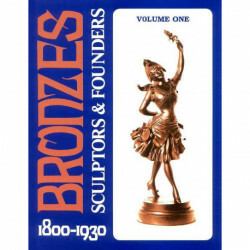 Dealers, collectors, artists, and art historians all will find inspiration and important, newly discovered information in Art Bronzes.